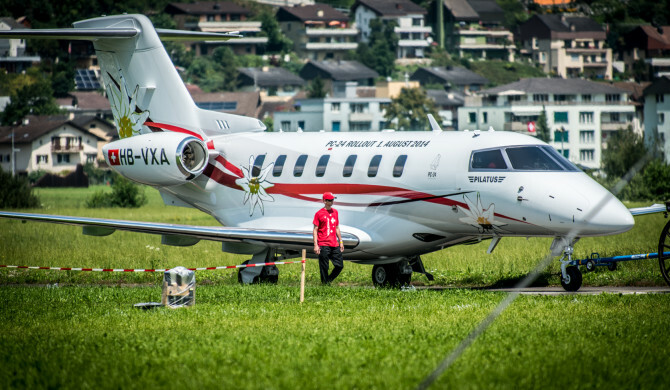 My write-up for the Pilatus PC-24 business jet, along with a small gallery has just been published on dlapilota.pl, the biggest aviation related portal in Poland. If you speak polish, you can read the full article here. Otherwise, proceed to the gallery section and enjoy the photos!